iCatcher! 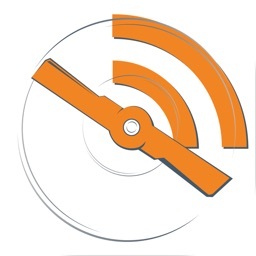 is the closest app in spirit to Downcast, as it costs the same, is universal, and uses iCloud sync. iCatcher, however, doesn’t feel as polished as Downcast; its features and interface lack the intuitive ease of use of the best iOS apps. To counteract this, iCatcher has pop up tips, but they quickly become annoying, especially when you realize that you actually need them. Another way of looking at it is that iCatcher doesn’t feel like it was designed to fall within the typical iOS users’ expectations for app functionality. That’s not to say it’s a bad app, but it does have a learning curve. 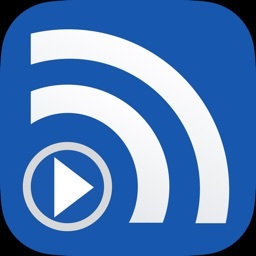 Once you master it, you’ll be rewarded with an app with features such as: playlists, extremely customizable settings, AirPlay support, continuous playback, support for password protected feeds, and a sleep timer. Find and search. 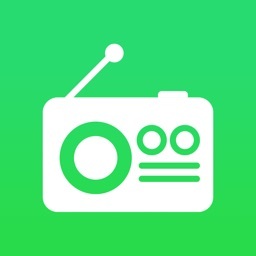 Just like the others, iCatcher has a simple way for you to find new shows to listen to. 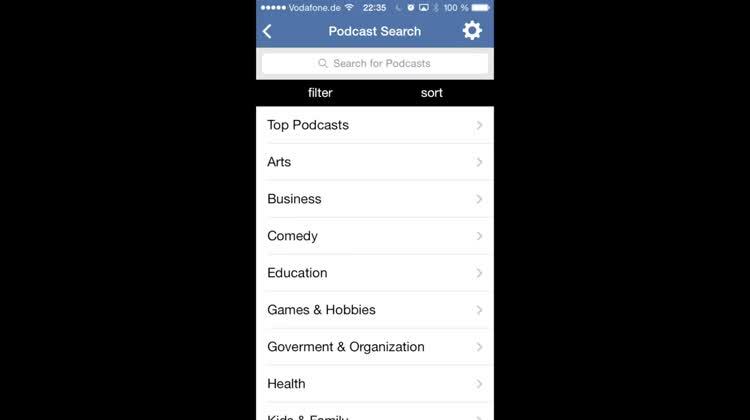 When you go to add a podcast, you can browse various categories and subcategories in order to narrow it down. There are many different topics to choose from, so you are bound to find what you need in the catalog. 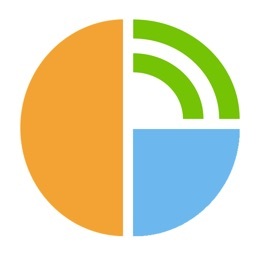 Everything is also laid out in an organized fashion, so chances are low that you'll ever get lost, despite the power and functionality of the app itself. 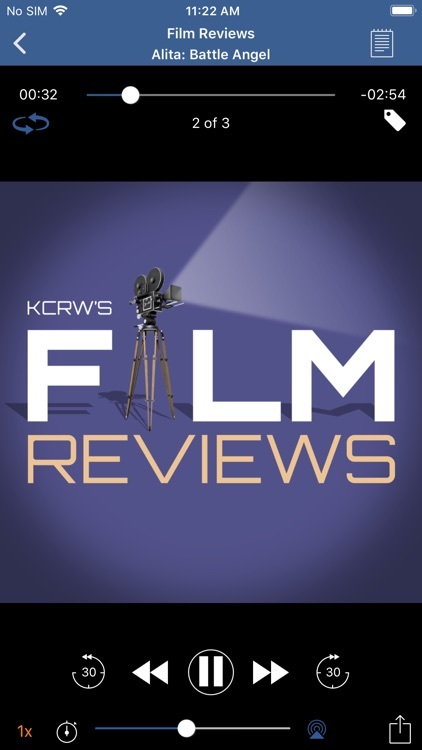 Once you find a show that interests you, just tap on it to view more information, and then make sure to hit subscribe or download an individual episode that catches your eye. Take action. 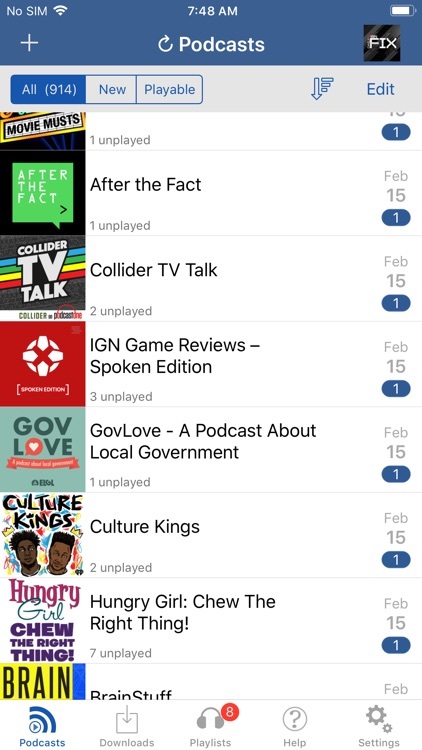 Just as any good podcast player app would do, you can take a plethora of actions on individual episodes as you listen to them. 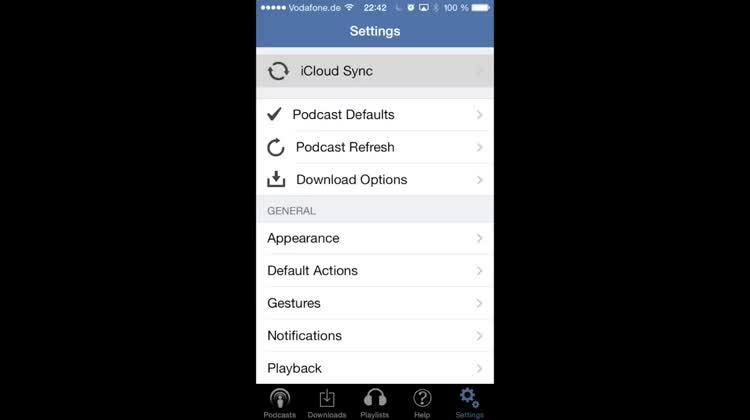 During playback, you can tap on the buttons to bring up several different options that you can perform. For example, you can change it to stream and not take up space on your device or you can change it to download a local copy of the file and save yourself the data charges. If you want to listen to the episode again, you can mark it as New and go back to it later, or mark it as Played if you are tired of it and just want to move on with your life. iCatcher may not be the prettiest app around, but it provides you with the right features for a good price. Packed with settings. As with any good app these days, there has to be some kind of syncing service so that your data and settings go with you, no matter which device you choose to use. Fortunately, iCatcher has you covered. 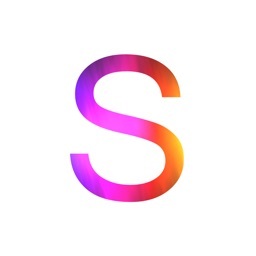 The app uses iCloud sync that is seamless and automatic so that your subscriptions, playlists, and settings go with you from device-to-device, as long as you are logged in to your iCloud account, that is. There are a ton of different settings available in the app as well, so if you want the best experience, it is recommended to take some time and explore what you can and can't do with the app to make it tailored to fit your needs like a good glove. 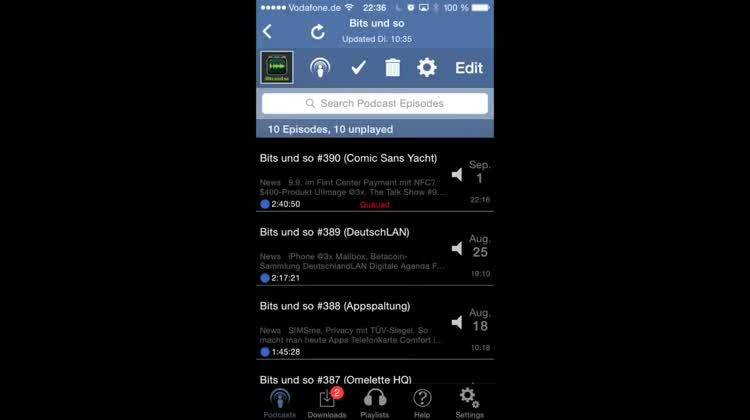 iCatcher is another flexible and powerful podcast player that is similar to Downcast but has a somewhat better interface design. 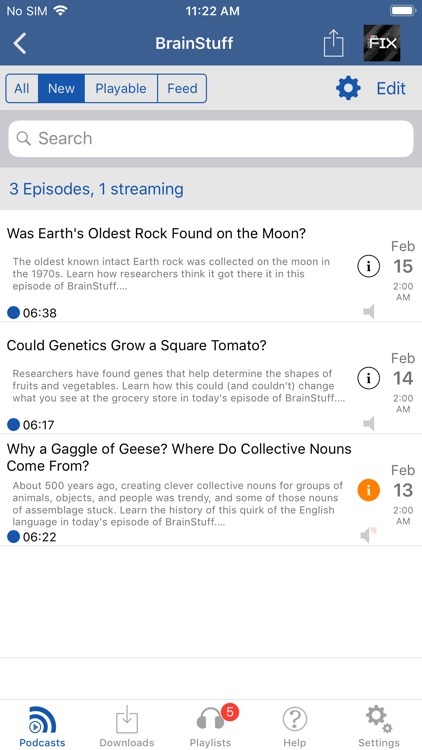 Users can easily find the shows that they are looking for, subscribe or download individual episodes, create playlists and set custom rules so that they don't have to do much work when it comes to listenng to what they want when they want it, and more. 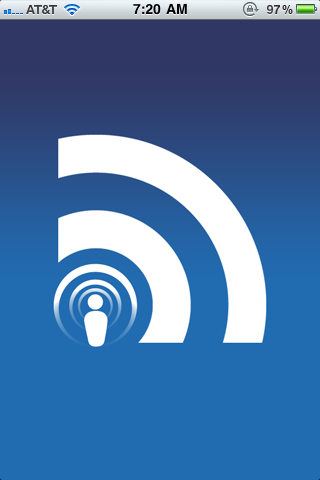 It's another app that is fantastic for power users, but not particularly useful for those who prefer a simple listening experience. While it may not look the prettiest, it has solid functionality and features that any power user would appreciate. 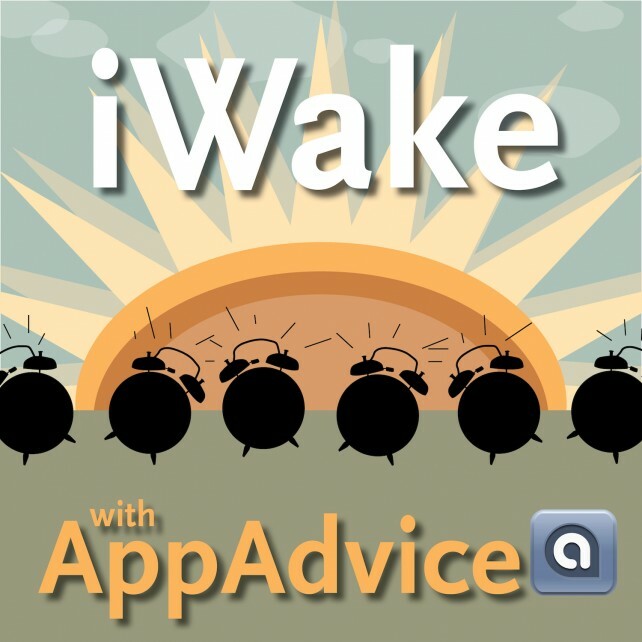 Today AppAdvice is introducing a brand new audio podcast; iWake With AppAdvice. 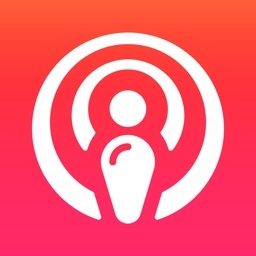 The goal of this new show is to bring you Apple news, new hot apps, and more every morning of the week. The new, iCatcher! 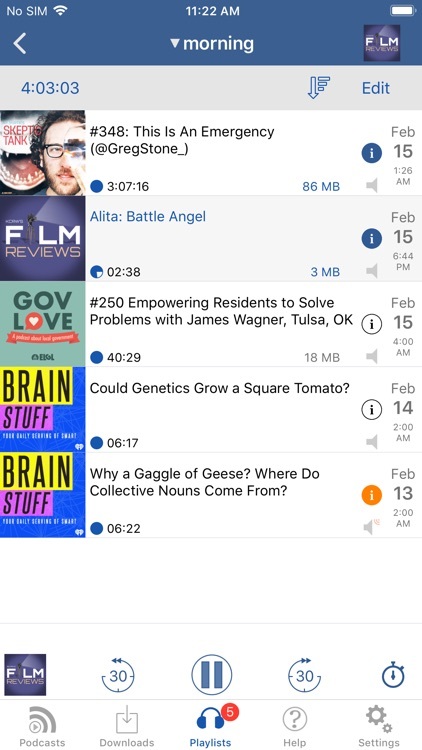 (a podcast catcher app) is a universal podcast organizer that takes the medium to new levels. 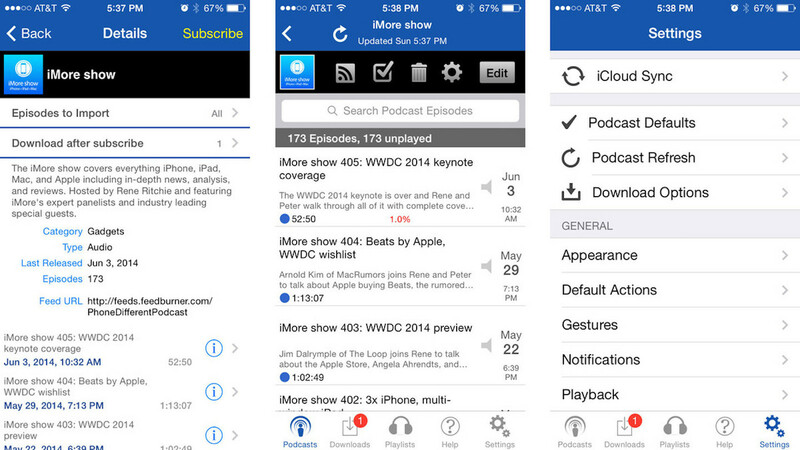 With tons of in-app features, this is a must-have app for podcast fans.